War is Over!. 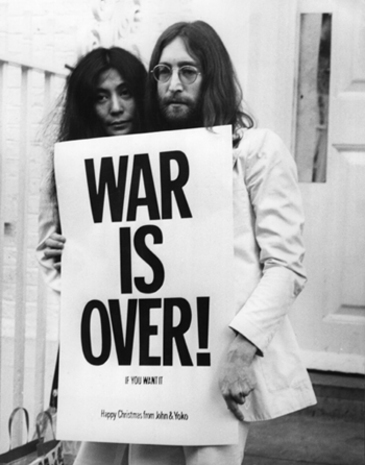 John and Yoko, pushing for peace as always. Wallpaper and background images in the John Lennon club tagged: john lennon yoko ono.